The Seattle model home offers sophisticated cottage style architecture with a brick front and partial front porch. At 5,300 square feet this is the largest home in the community. The main level includes a spacious great room with a custom cosmos fireplace that is adjacent a large chef~s kitchen with espresso cabinets, granite countertops and upgraded KitchenAide appliances. The upper level includes 4 bedrooms and 3 full baths and the best part is a luxurious owner~s suite with his and her walk-in closets and a spa like bathroom. The basement is an entertainers paradise with a rec room, a grand wet bar and media room. Enjoy hardwood floors on all 3 levels and several custom built in~s on the main level study, mudroom and bonus room. Custom trim throughout. This model also includes a screened in courtyard and upgraded landscaping package. Enjoy living in a professionally decorated model that includes all window treatments and rugs. Listed by Choice Properties, Inc. 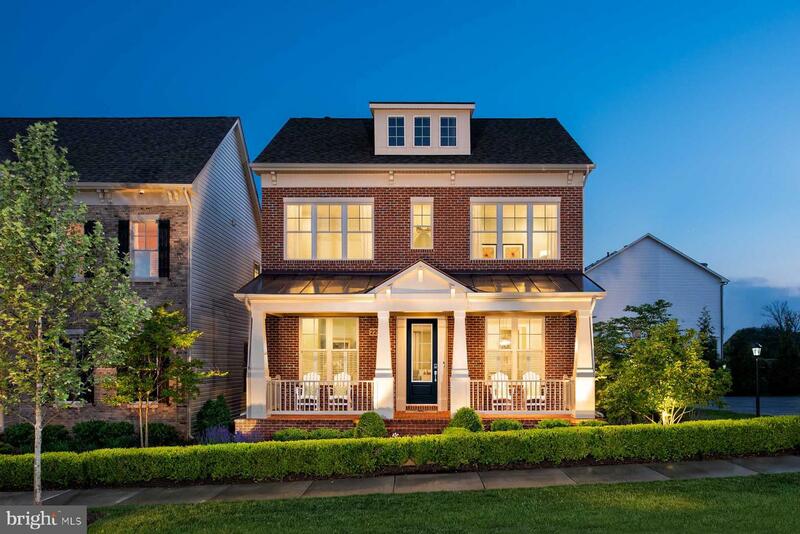 Marvelous Space & Elegance is showcased throughout this immaculate Traditional home! 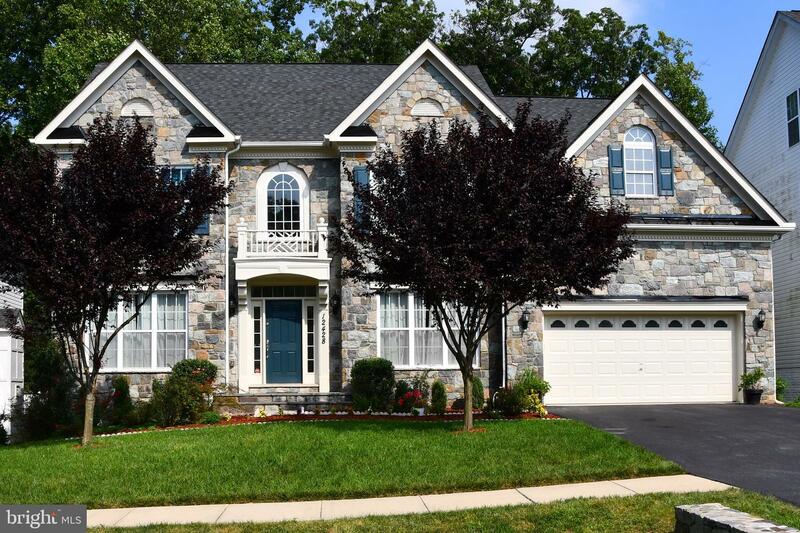 Wow ~ almost 7000 sq ft. you can welcome & comfortably accommodate all w/ your 5bed./ 4.5 bath home! One Master to die for! Gorgeous hardwoods floors & tile throughout main & upper lvl. Gourmet gas cooking Kit that opens to Sun Rm & Family Rm. Lovely front step &across from park. Walkout lower lvl w/ wet bar & bedroom/full bath /and recreation/theater room. 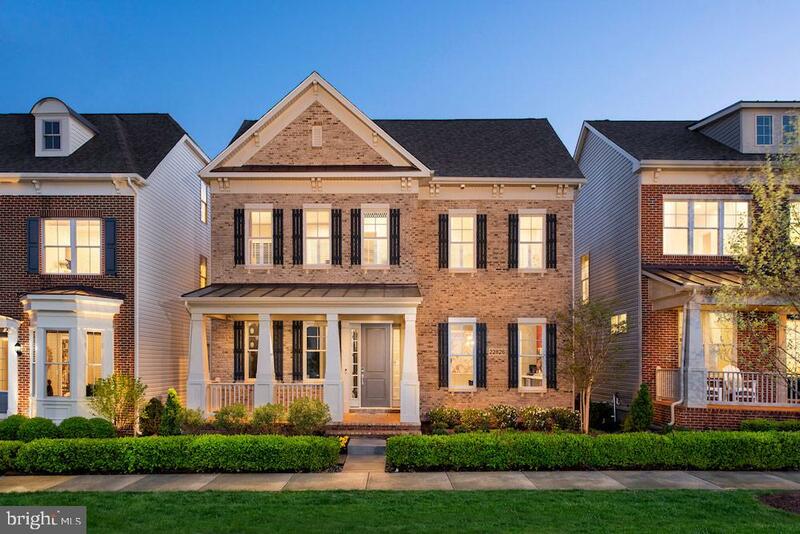 Don~t miss the opportunity to purchase the most popular floorplan in the bestselling community in the state of Maryland. The Chicago offers everything that today~s busy families are looking for with an open concept layout, a truly GREAT great room, a gourmet kitchen with a huge island, a private study and even a formal dining room. The spacious master includes a separate sitting room, large walk in shower and spa like master bath. The basement is great for entraining with a custom bar top, wet bar and a fun playroom for the kids. Enjoy custom decorator features throughout like custom decorator trim and built ins. 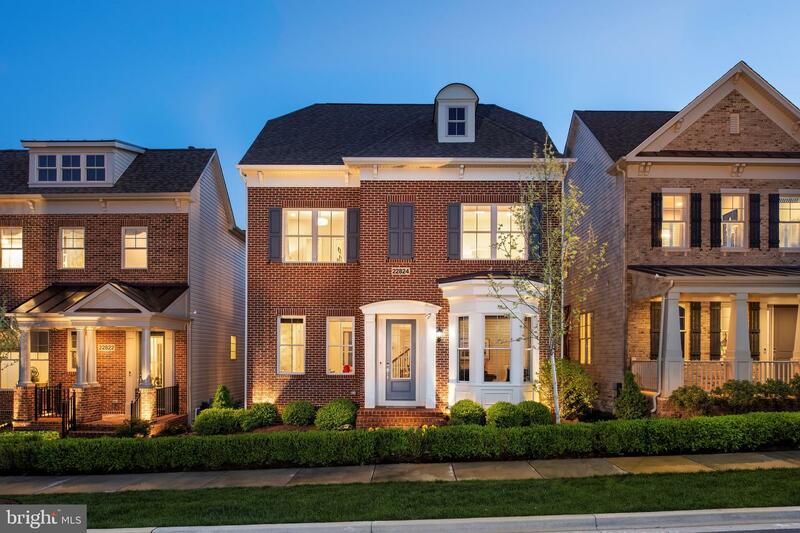 One of the best custom model homes built in Clarksburg. 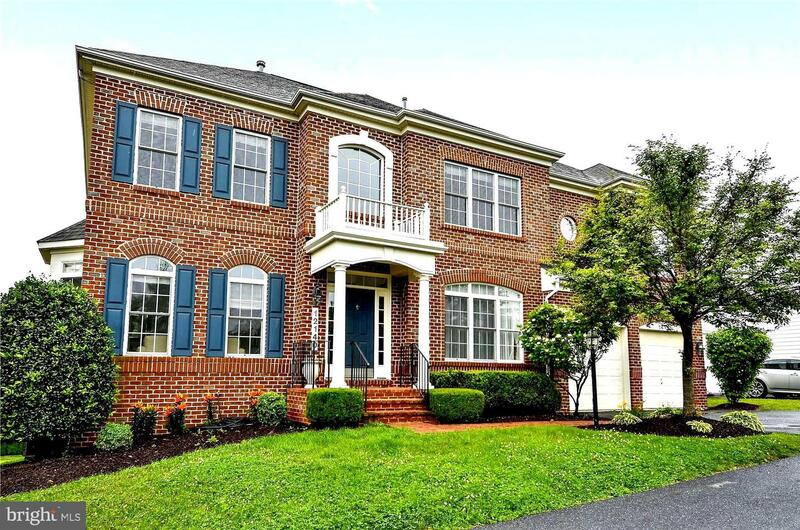 This luxurious 5 bedroom 4.5 bath is a dream home located in the heart of Clarksburg Village. Spanning over 4300 SF, that includes a fully finished basement, this magnificent residence is graced by high ceilings, designed with an open concept that features the family room and kitchen in one glorious space. Every detail was carefully selected and quality crafted. Highlights include a magazine worthy kitchen with upgraded white cabinets, stainless steel appliances, kitchen island and granite counters with "tastefully" matching backsplash tiles...The divine master suite presents high ceilings, plenty of windows, plenty closet space and an opulent master bath with a soaking tub and separate glass shower. Laundry is conveniently located also on the same level. Enjoy a convenient lifestyle for those wanting walkability. 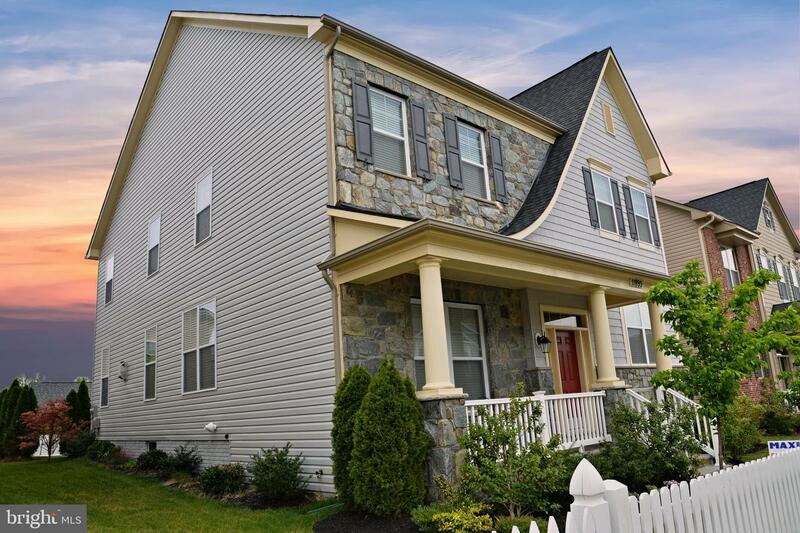 This beautiful home is located within walking distance to shopping (Harris Teeter), restaurants, bank & shops ...walk with your dog to his favorite pet store and grab a quick breakfast at Dunkin' Donuts.Connect with us or connect with your real estate agent....don't buy a home in Clarksburg without seeing this one! Listed by Herboso & Associates, LLC.